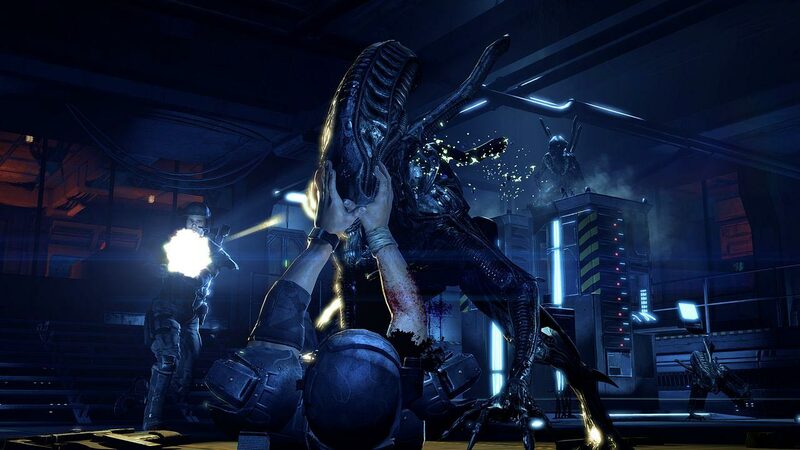 Aliens: Colonial Marines - a new game from the studio Gearbox, in which the walls were born hits Borderlands and Brothers in Arms. 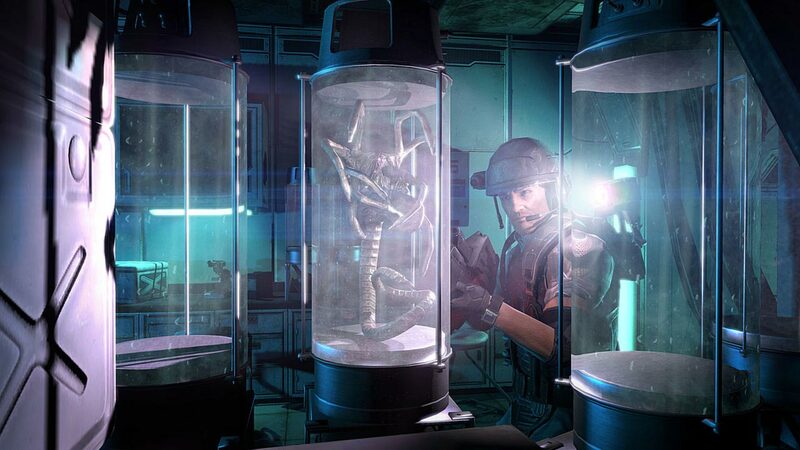 This first-person shooter will take you into the world, familiar from the movie "Aliens." 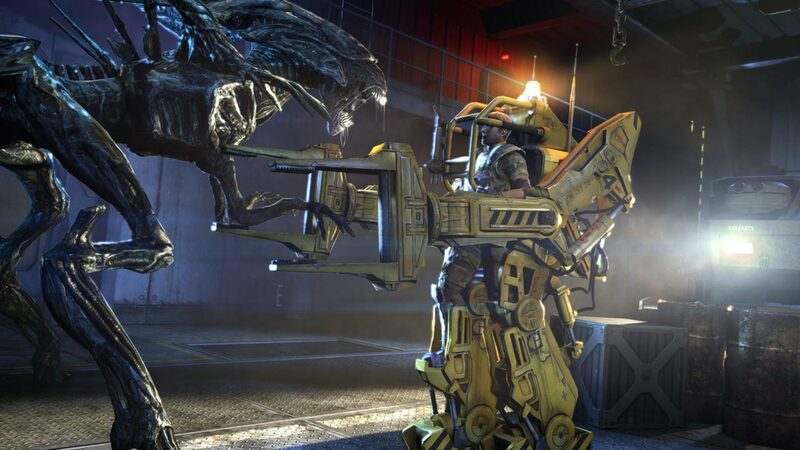 There, where fear fetters the most courageous fighters, and behind every turn there is a mortal danger. 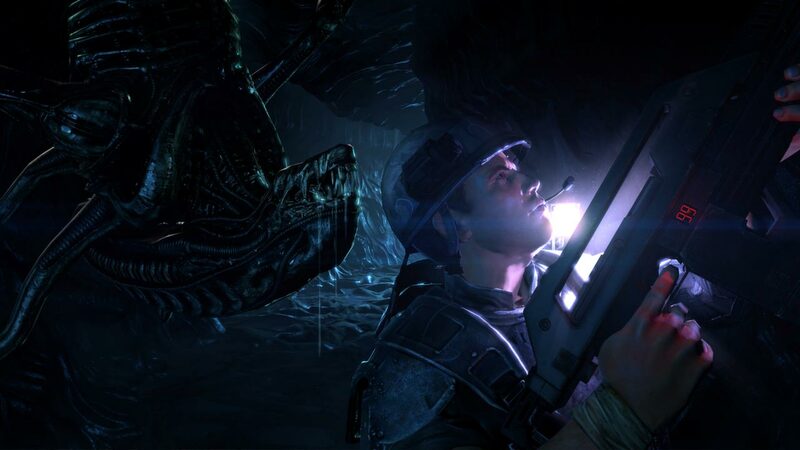 You and your friends will become the best soldiers in the galaxy - the US colonial marines. 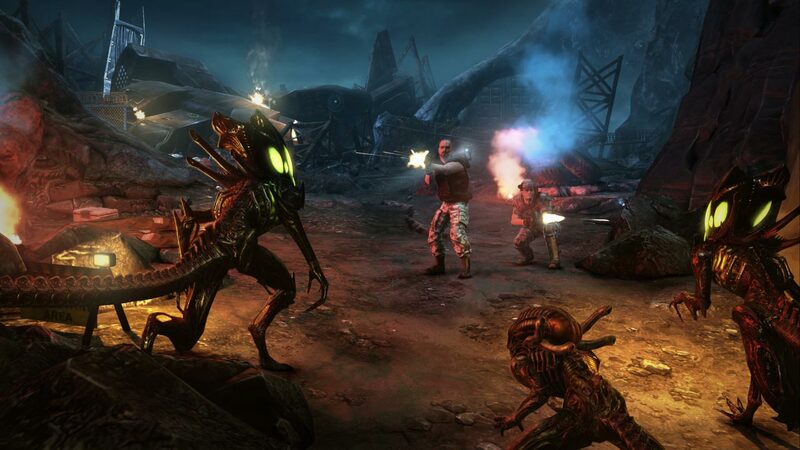 You need not just survive: your task is to ward off a terrible alien threat from humanity! 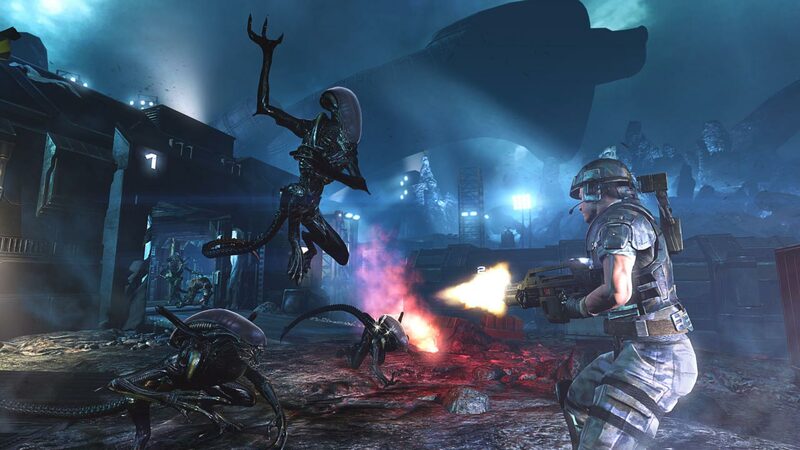 • You will visit the famous ship “Sulako” and walk along the narrow corridors of the “Hope Hadley” colony on planet LV-426. There you will have to fully experience the spirit of a dark and dangerous world where your life can end at any moment.